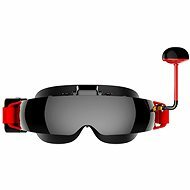 In essence, these virtual reality glasses act as holders for VR-ready smartphones. 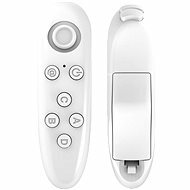 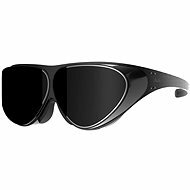 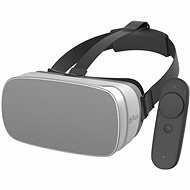 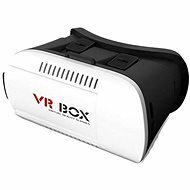 The smartphone display is positioned in front of your eyes and replaces a built-in display, making this the easiest and most affordable way to experience the world of VR. 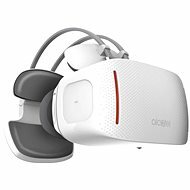 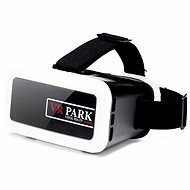 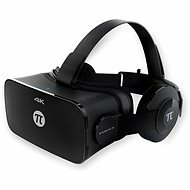 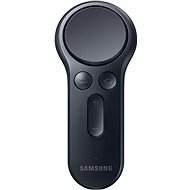 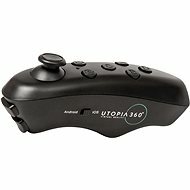 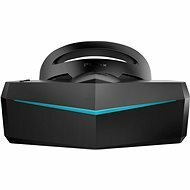 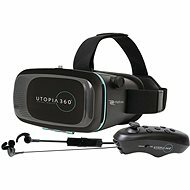 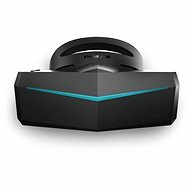 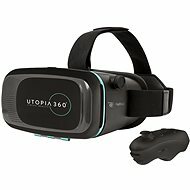 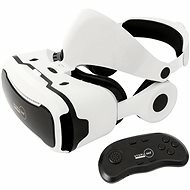 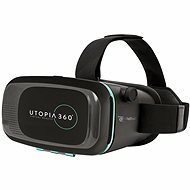 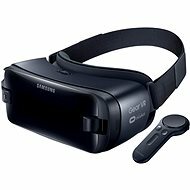 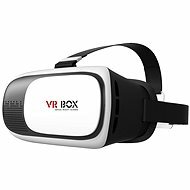 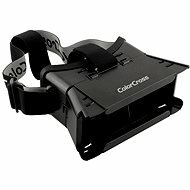 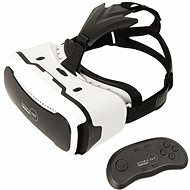 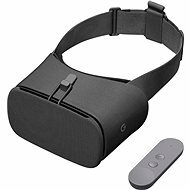 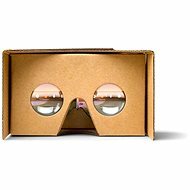 Can I try virtual reality using any phone? 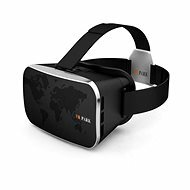 Check out our range of VR-ready smartphones. 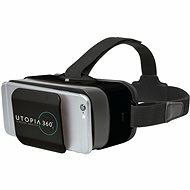 Glasses for phones 4-5.7 "